You can quickly become a better poker player if you know a few simple, yet important tricks, which separate the winners from the rest. Therefore, I am happy to introduce a series of articles, where I will cover five costly poker mistakes and how you can deal with it. So get ready to start with Poker Tip #1. 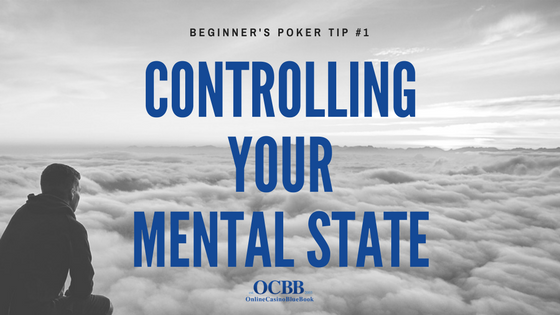 Emotions are not your friend at the poker table, and you should do everything you can to control it. I cannot think of any example how it can help you unless it is your opponent, who is out of the line. Obviously, it is quite easy to control your emotions when you are running good and winning every hand. However, your goal is to play the same poker strategy even when things are not going exactly how you want it to be. It is one of the most important things, which separates pros from the rest and there are few things that you could do to avoid negative impact, so let us start from the beginning. Feeling positive when starting is probably the first and most important tip to master. Starting your games when you feel tired, angry, hungry or in any other negative way, will end up in disaster. It will be close to impossible to concentrate or think through your decisions, and you will end up playing far from your “A” game. Therefore, you should not start your games in such state. However, sometimes you will not be able to skip the game, and you need to know what to do then. For example, if you are playing live event and advanced to the second day probably you should not miss it. When this happens, you should do all you can to calm down, fulfill your basic needs and concentrate on the coming game. Taking a few minutes before your session to prepare for it could be a huge help in this spot. Self-management is a very broad topic, and I wrote an eBook dedicated precisely to this. Therefore, to learn few more tricks and understand how you can manage your emotions better, be sure to get my free poker book! Quitting playing on time is as important as starting your games in a good mood. In some cases, even more so because staying in the match for too long when you cannot concentrate, can cost you a big chunk of your bankroll. I have seen many players losing much more than they should just because they did not quit on time. So be aware when you start making bad decisions because it could be a sure sign that you are playing for too long. Probably the most common problem is tilting, and it could happen for a number of reasons. It can be triggered by taking a bad beat, being card dead for an extended period or even been bluffed of the pot. Learn to recognize your emotions until it is not too late and if you need to take a break to calm down – just do it! Furthermore, when you catch yourself thinking about anything else that is not related to poker you could be in trouble as well. So make sure to turn off all distractions to concentrate on the game and focus more on reading your opponents and observing the table! Most players have a habit to stay in games when they should not and spew money after missing a chance to quit. Therefore, try to be the guy who can control the emotions and if you catch yourself in a state when you are not able to concentrate, just take a break or quit playing. It will be the best decision that you can make and not even close! 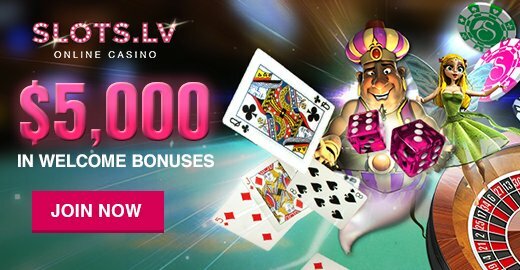 When you learn it, you will be ready to take your game to the next level, and then you can easily learn how to win at poker!